Anne Carson and George Szirtes were recently shortlisted for the T.S. Eliot Prize, described by Andrew Motion as “the prize most poets want to win.” On 13 Jan, the £15,000 prize went to Sinéad Morrissey. Freke Räihä, whose work we published in our April 2011 issue, has recently released a book of his Swedish poetry in English translation, entitled Standard Form for Language Resentment. He has also started a publishing house focusing on collective work. Juan Gelman, “poet of the Mexican soul” and “a gigantic voice in the constellation of Latin American poetry of the 20th century,” passed away last week at his home in Mexico city, at the age of 83. In reaction, the Argentinian president declared a three-day period of national mourning. Read his The New York Times obituary here. Lisa Rose Bradford, whose translations of Juan Gelman’s poetry first appeared in Asymptote, has placed more of her Juan Gelman translations in Plume’s January 2014 issue. Following Juan Gelman’s death, Words Without Borders published her elegiac tribute. Lucas Klein‘s Notes on the Mosquito: Selected Poems of Xi Chuan (New Directions, 2012) was awarded the Lucien Stryk Prize for Asian poetry translation from the American Literary Translators Association. Read some of his poetry translations from Notes on the Mosquito, first published in Asymptote here. 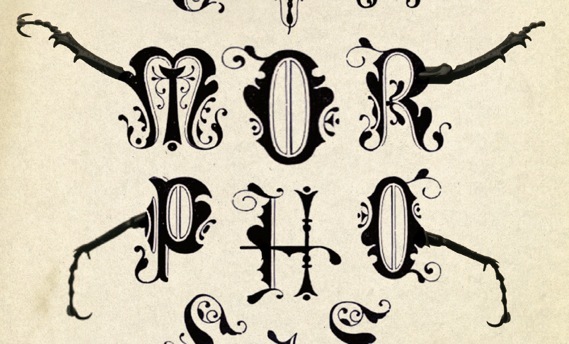 A new translation by Susan Bernofsky of Kafka’s The Metamorphosis came out on 21 Jan, featuring a new preface by David Cronenberg, and an amazing cover (see above). Slate calls Bernofsky “one of the finest translators of German working today,” and says “her new English version…distinguishes itself from previous translations in its first sentence.” More about translating that first sentence, in Bernofsky’s own words here. You can also revisit the wonderful Robert Walser short story she gave us back in July 2011. Forthcoming: Past contributors Alain de Botton, Dubravka Ugresic, and Yiyun Li are releasing new books in February according to The Millions’ The Great 2014 Book Preview.